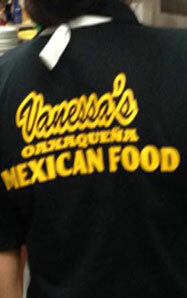 Vanessa's Oaxaxaqueña Mexican Food . 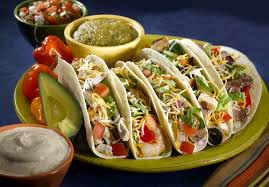 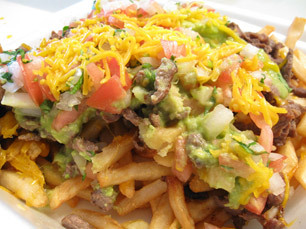 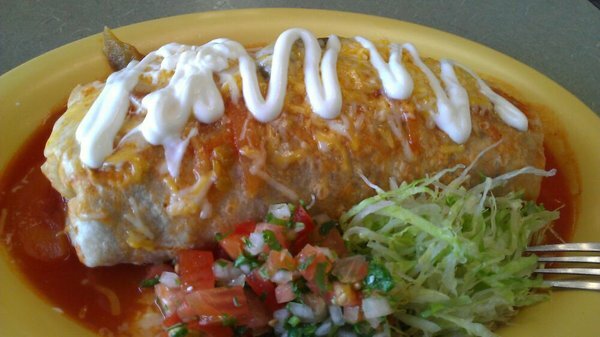 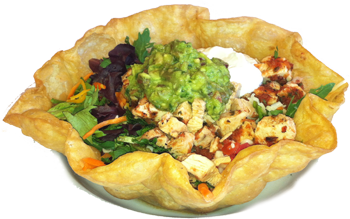 for authentic, home-style Mexican dining and catering. 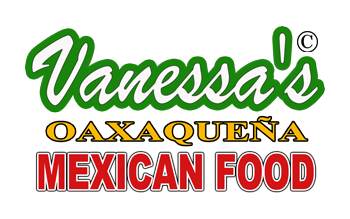 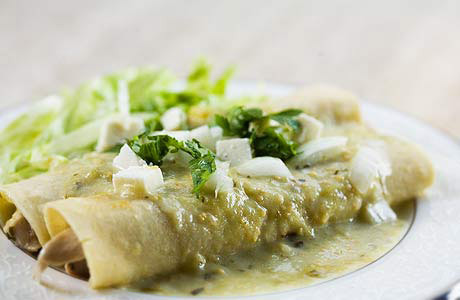 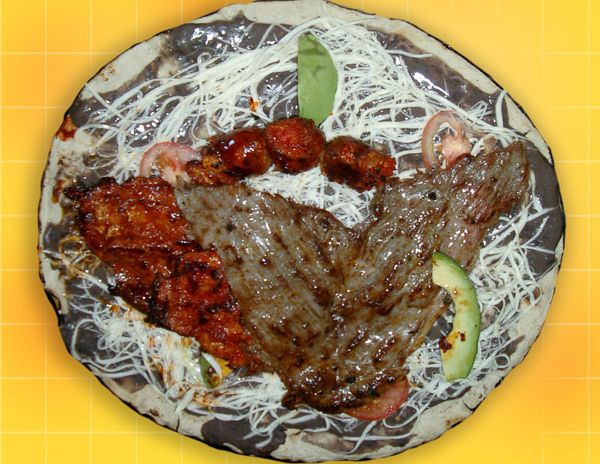 With an extensive and ever-growing menu of regional specialties, Vanessa's Oaxaxaqueña Mexican Food offers a wide breadth of Mexican cuisine to suit all tastes. 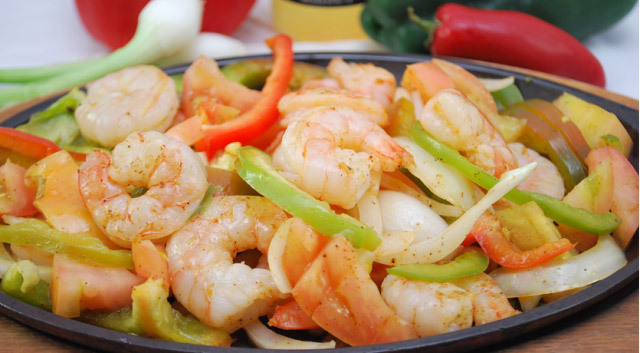 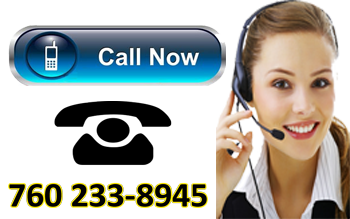 If you’re looking for a caterer, our exotic flavors and exemplary service will ensure your event is a memorable one.